We may be independent-minded landowners, but we recognize that no one can solve the complex challenges of the day alone. 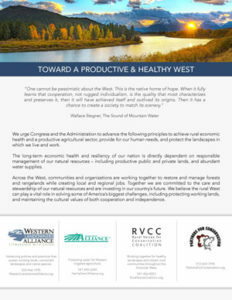 Western Landowners Alliance is proud to feature and collaborate with many dedicated organizations and individuals who share a common interest in building a healthier and more productive West. In fact, we believe that place-based collaboration is the essential foundation for successful and enduring stewardship. Through this resource page, we highlight collaborative initiatives along with information, ideas and resources of interest to landowners from partners and friends of the West. 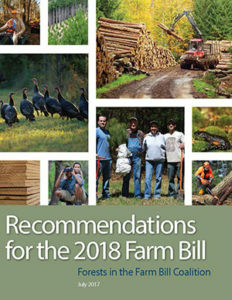 RVCC Priorities: Farm Bill and FY2019 Appropriations.Once finalized, RVCC will deliver our recommendations to decision makers in DC for our Western Week in Washington May 1-3, 2018. 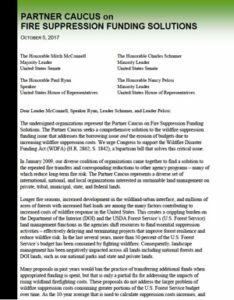 205 organizations representing the Partner Caucus on Fire Suppression Funding Solutions urge Congress to support the Wildfie Disaster Funding Act. 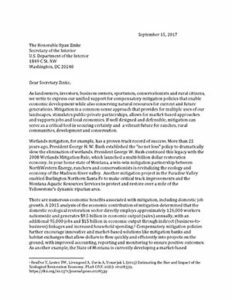 Western Landowners Alliance, The Nature Conservancy, Environmental Defense Fund, Common Ground Capital and KCoe Conservation LLC join forces in support of ecologically sound compensatory mitigation policies. 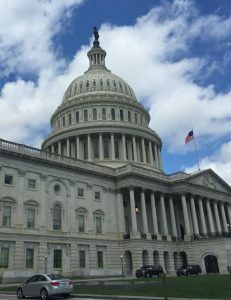 100 organizations sign on to collaboratively develop recommendations for the 2018 Farm Bill. Five common sense principles endorsed by more than 130 organizations light the path to a better West. 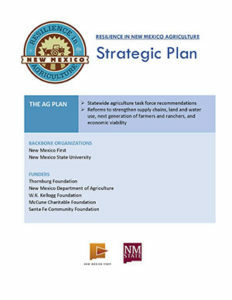 Recommendations by a statewide agriculture task force in support of stronger agricultural sector. 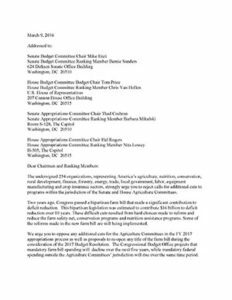 254 organizations stand united in opposing further cuts to programs within the jurisdiction of the Senate and House Agriculture Committees.